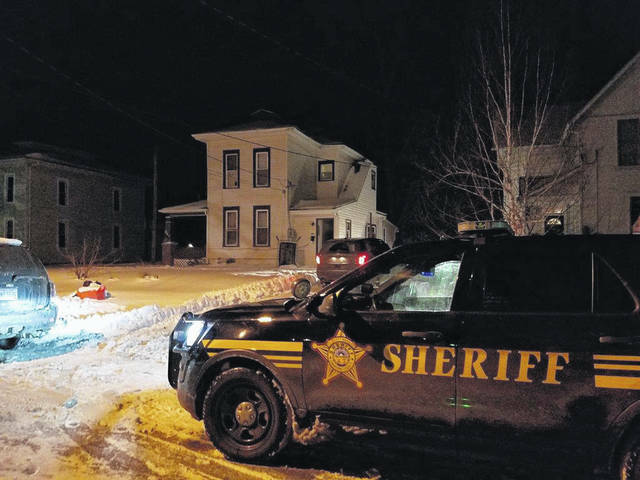 GALION — On Tuesday, Jan. 22, the Crawford County Sheriff’s Office, assisted by the Galion Police Department and METRICH Enforcement Unit, executed a search warrant at 441½ Grand St. in Galion. Officers executed the search warrant to apprehend a fugitive wanted on a felony warrant out of Morrow County and complaints of suspected drug activity. Officers apprehended the fugitive, identified as Mersadece L. Dolin, 27. She was reportedly hiding in the back of a closet in the bedroom. 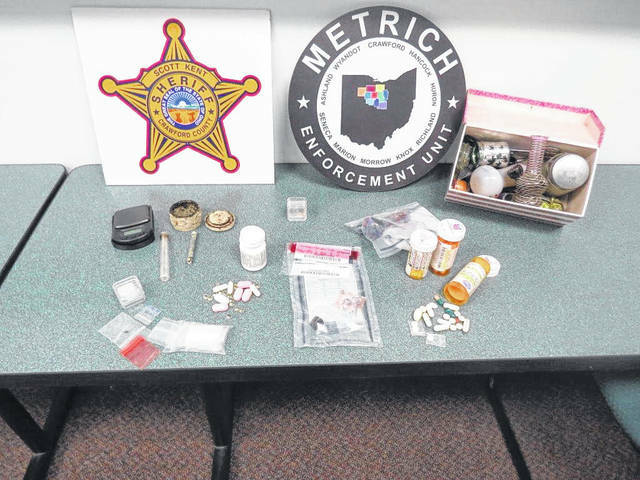 Officers also recovered methamphetamine, prescription drugs, drug paraphernalia and cash. Dolin is being held at the Crawford County Justice Center pending formal charges from the Office of the Crawford County Prosecutor. The case remains under investigation by the detectives with the sheriff’s office.